Where to go after the T-28? I started playing WoT recently, about 500 games so far. I'm not much of a gamer, I stopped playing games in the early 90s and after that only played Minecraft, Pokemon Go and Clash Royale. I tried Fornite, but I'm too old and slow. So my expectations for this game are not very high, I just want some fun. I started with the american line until I hit the M3 Lee and I absolutely hated it. So I googled a bit and saw many recommendations for the KV-1 as a beginner tank, so I switched to the Russian line and played the T-28 until I could research the KV-1. Well, I was very disappointed when I played the KV-1. It's slow and I don't like the responsibility of being the guy with the big tank. The problem is that I have enjoyed very much the playing style of the T-28, hiding in the beginning of the game and moving about from ambush to ambush. As I don't have a lot of time to play I am not going to research ant try many different tanks. So I need some suggestions for a similar tank, but with better gun depression and easier to hide. I don't care too much about armor, I always die anyway. Please, no TD without turret, I need something easy to aim and shoot. For the moment I plan to continue with the T-28 and improve the crew to see how far I can take it. © Post "Where to go after the T-28?" 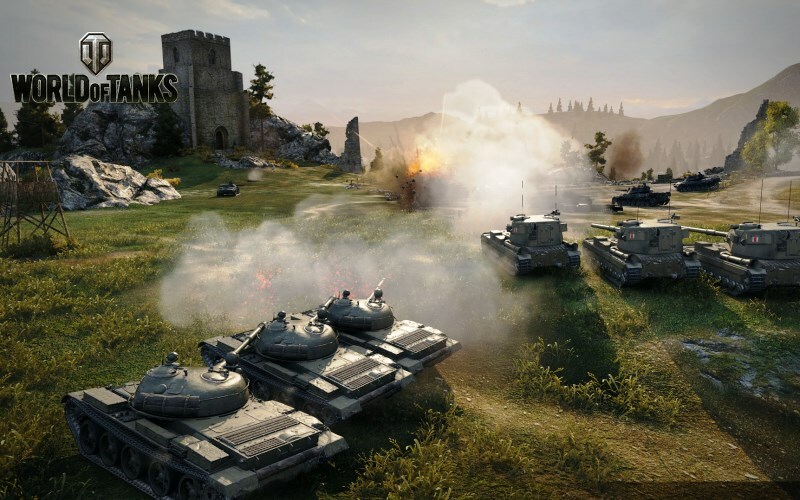 for game World of Tanks.